Tonje` Bakang is an exciting innovator who created an Afrostream that represents the black audience. His idea is to bridge the gap in lack of content concerning black films and shows wherein other streaming services fail to offer. Afrostream is a video-streaming company, which is increasingly becoming the next Netflix for African and African-American audiences. Afrostream also offers a live stream Television, which includes a French language version of the African-American channel BET. This service, which provides and offers a mix of Afro-American, Caribbean, African and French content for a monthly fee, is also going to be available in most parts of the African countries. Afrostream’s content is currently in negotiation deals with Disney, Warner Bros, Lionsgate and other local broadcasters in order to expand their streaming services. The response of the audience came as a remarkable achievement after having 2,000 people signed up to Afrostream before its launch, breaking boundaries and limitations from an African global perspective. 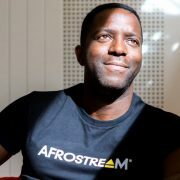 Shortly after the launch, Afrostream earned an estimated US$100,000. Afrostream opened its doors to a content hungry target market and is now readily available in, Nigeria, France, Switzerland, Senegal, and other countries. The Cameroonian and French entrepreneur has considered that there are numerous parts of the world where the cost of data and availability of Telecoms is an inevitable saga, which moved him to take an initiative in teaming up with a telecom operator Orange. which is one of the listed major investors in achieving and providing proper internet quality and Wi-Fi for a better stream of movies, series and other relevant content provided by Afrostream. Afrostream curates its offering of entertainment through a broad-based production that people need to look out for, the production company is currently working on a Nigerian-set drama featuring; “ a young poor guy who ends up by accident with a rich Nigerian family” , in addition to that with a bigger budget, there will be a project set among Nigerian diaspora in the UK. The projects are an expansion of African content production. Bakang’s goal is to expand the reach of French-speaking African regions, as well as that of English-speaking markets, but he insists that the onward objective goal, in five years’ time is to increase subscribers in Africa by putting all their focus and energy on Africa. 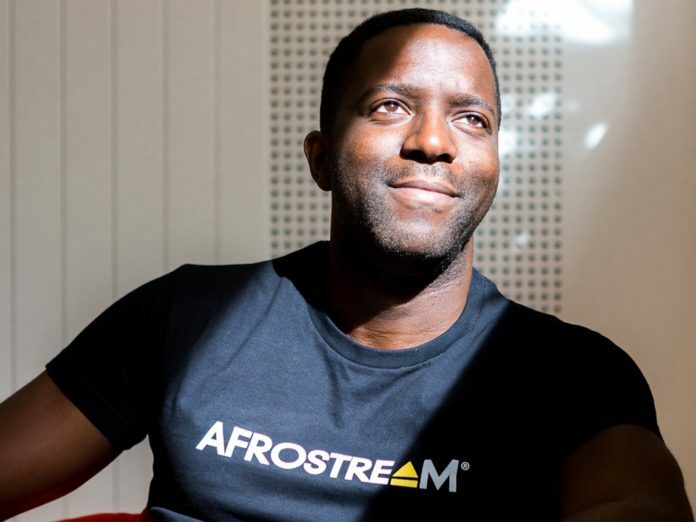 Tonje`Bakang wants to gear his enterprise towards developing and expanding Afrostream into a fully functional production studio. 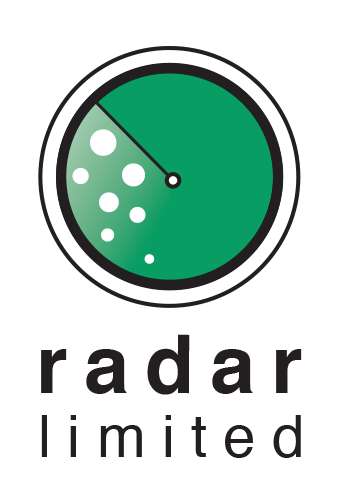 His goal is to provide African and African diaspora films to its subscribers across the globe.